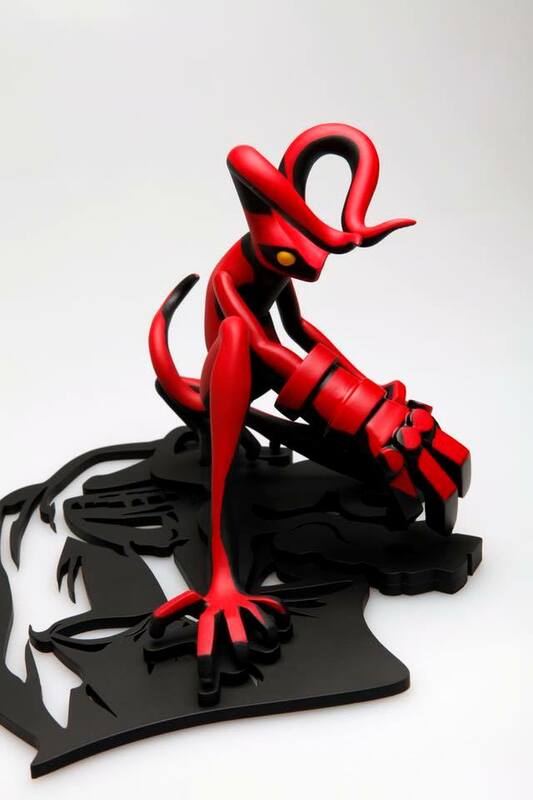 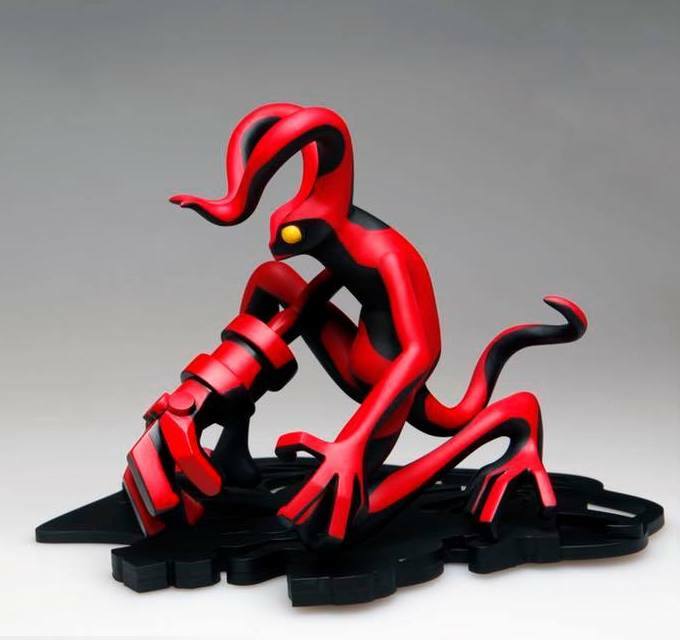 Hyunseung Rim a.k.a South Korean designer/artist "twelveDot" (Facebook / Instagram) has revealed his custom piece dubbed "Hellfrog", featuring his interpretation of the pop culture icon "Hellboy" in his "frog"-aesthetic, with the result showcased here. 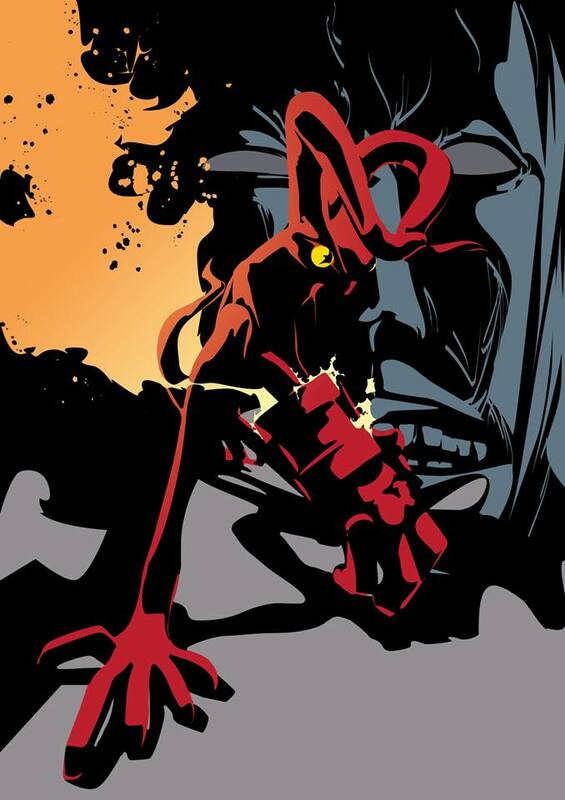 "To me, my own hero growing up was Hellboy. 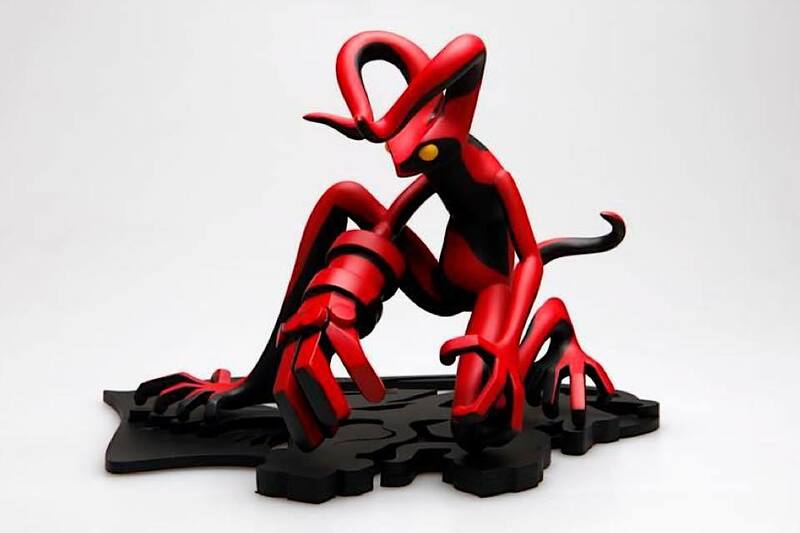 I loved the irony in the demon that chooses to cut off his own horns and stand up to evil, and the image of a devil with the emotions and feelings of a human. 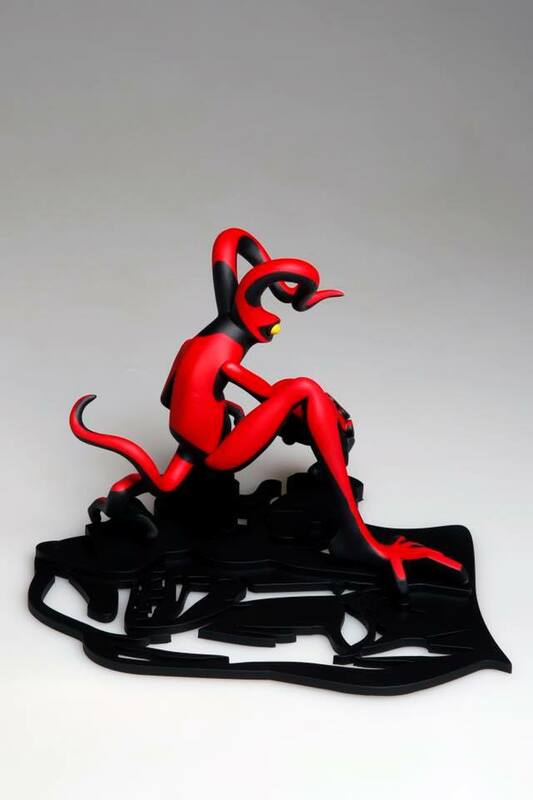 Hellfrog will be a part of the group exhibition “My Own Hero” at Comic Con Seoul 2018 (Aug 3-5), and will subsequently be displayed at FIFTY FIFTY Gallery in Hongdae.